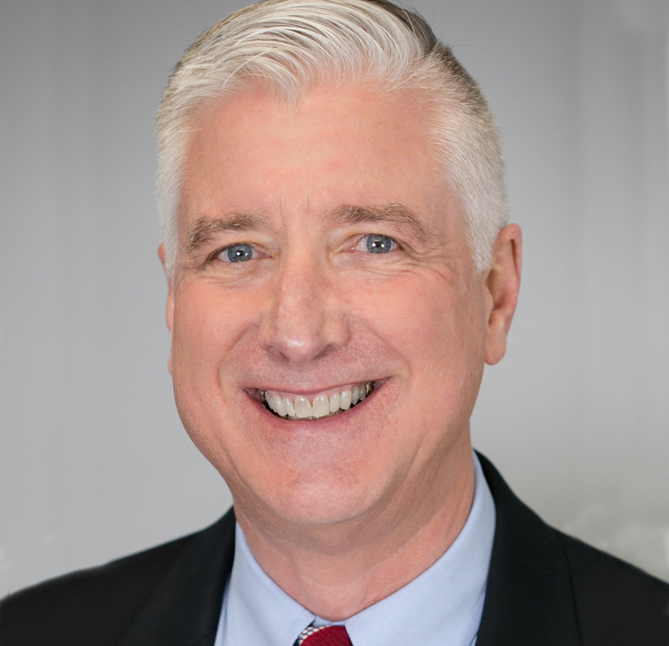 Hal McEvoy was named the new president and CEO of IAAPA in October 2018. Taking up the position following an interim period after Paul Noland’s resignation in February last year, McEvoy is aiming to making his mark at the head of the organisation. While studying at the University of South Florida in 1972, I found myself needing a job. My parents lived in Orlando, so I went to Disney World looking for work. That was my first job in the industry. A few years later, after leaving a banking job, I joined Busch Gardens as an accounting clerk. I worked in different Busch Gardens theme parks in Tampa and Williamsburg before moving to its corporate offices. 42 years later I joined IAAPA, becoming its chief financial officer. One of your main tasks is to establish the new headquarters in Orlando. How important is that for IAAPA? When you look at the history of IAAPA, it started in Chicago before moving to Alexandria. That was because of advocacy, which was the main focus at the time. It’s grown over the years. Now it includes things like safety, education and leadership. "everything is morphing and it shows the creativity of people in the industry because they find a niche"
Once the new HQ is up and running, we can hold programmes and events, and encourage people to come and see us. It’s going to help us as an organisation provide the services we need to help the attractions industry succeed. What’s currently exciting you most about the industry? Back when I started, a theme park was just a theme park, a waterpark was a waterpark. Now, everything is morphing and it shows the creativity of people in the industry because they find a niche that serves the population around them and they find a way to deliver. You see things in the industry where for years attraction jobs were looked at as a job you would get starting out of college. In recent times, there’s been a real push for sustainable wages. You see companies really starting to take these things to heart. We could be better and are improving in terms of addressing sustainability and understanding societal trends. We also have to be more responsible with how the industry delivers, offering products that compliment the environment. Not just in our industry, but companies are now introducing sustainability statements. It’s a focus the global industry should be heading toward. 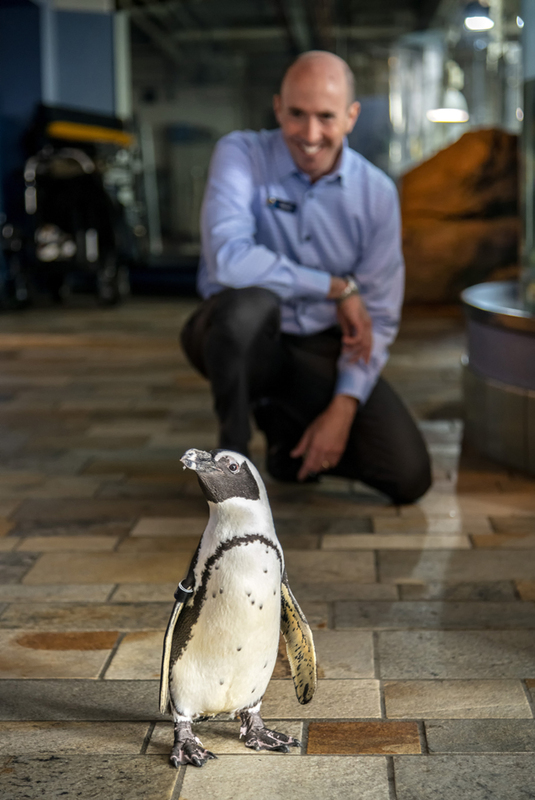 David Rosenberg is the first IAAPA member to lead the organisation from the zoos and aquariums sector. 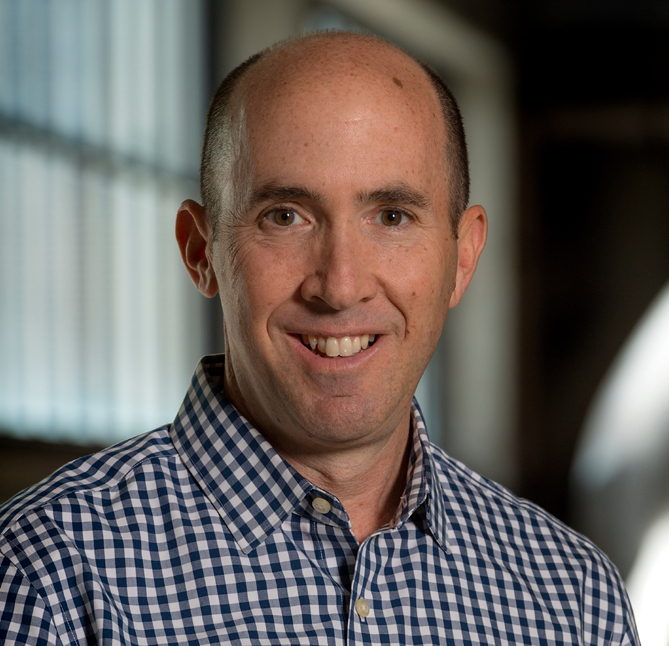 An industry veteran, Rosenberg has his sights set on the year ahead as he shapes IAAPA during one of the most important years in its history. I joined Disney while I was in college, starting as a lifeguard at Typhoon Lagoon and then going on to work in several positions. 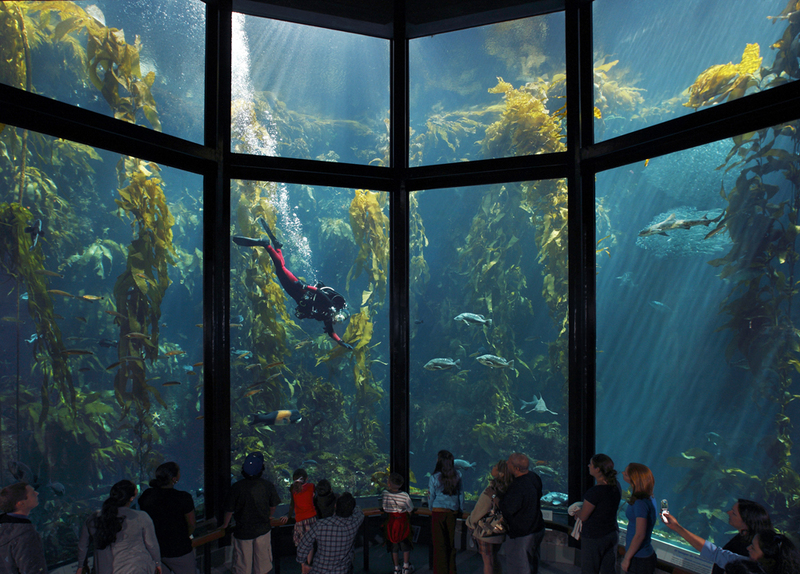 I later joined Hyatt Hotels before going to Monterey Bay Aquarium as vice president of guest experience. What are your plans as chair for the next year? Sustainability is the key thing for me. We have such an important role to play now with attractions and sustainable practices. 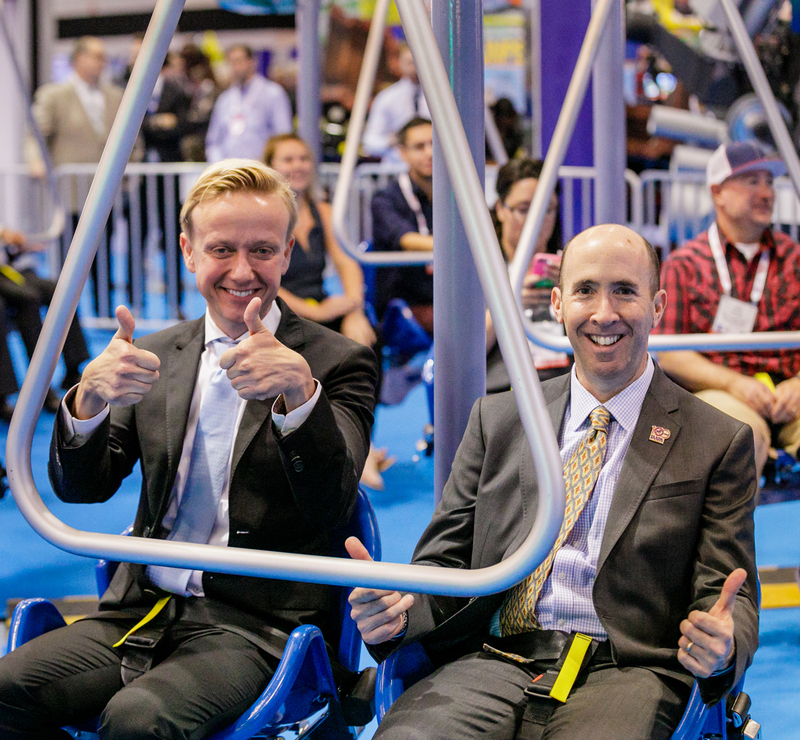 Attractions are looking at how to do more and IAAPA can help to drive that. You’re the first chair to come from a zoo or aquarium background. How will that benefit that sector and what approaches can you bring to the position? IAAPA members’ attractions are diverse, everything from zoos to amusement parks, and not necessarily just one or the other. We have an opportunity to learn from each other. The fact our association is so diverse is such a big strength. You learn more from people who aren’t like-minded, who operate differently and bring different perspectives. It’s going to be something that my chairship will highlight. With zoos, the space has been changing fairly rapidly and has been forced to change in recent years. How do you keep on top of such things? We’ve done a good job of making sure our members understand how visitor perceptions are changing. We’re stepping up to meet those expectations. We can help the zoos and aquariums sector stay ahead of this issue. Are there any parts of the industry where you’re seeing specific growth? I was at Whistler last summer. If you were to visit at that time of year a decade ago, there was almost nothing in terms of tourism because there wasn’t really anything to do. In July this year, it was thriving. The mountain has become an attraction. It’s got things such as the world’s highest bridge, mountain biking and hiking activities. Hybridisation might be a buzzword in some ways but it’s also become really evident. Taking a six-month operation and turning it into a year-round attraction is a big growth area. Current and future generations do and will expect us to be responsible operators. When we’re not doing that it’s something we get called out on, so it’s important we understand those changing expectations. As an example, if I was to have single-use plastic water bottles at our aquarium, there’s an expectation that we’d make the effort and phase that out. Disney this year said that it would be eliminating single-use plastic straws and plastic stirrers at all owned and operated locations across the globe and Six Flags has three parks that have installed solar and come off the grid. The industry on a large scale is stepping up to that and people are recognising it. 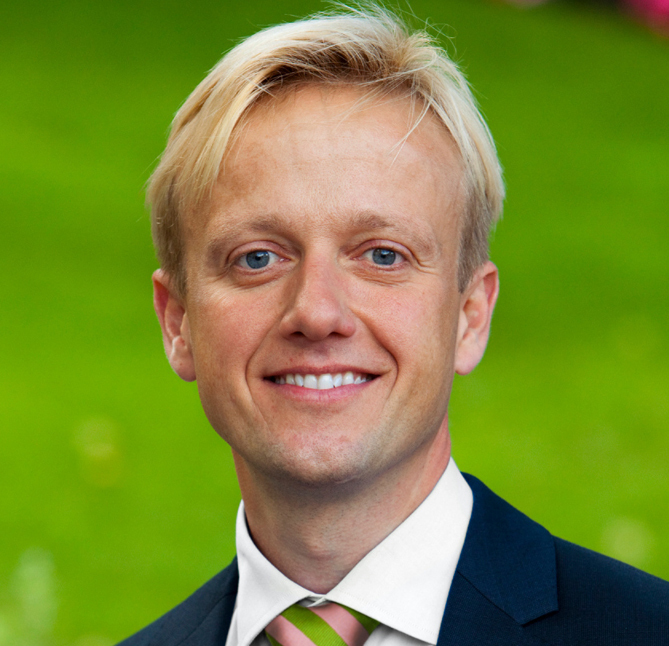 Following a busy year as IAAPA chair, Liseberg CEO Andreas Andersen looks back at his time in the role, looking to the year ahead and the legacy left for new chair David Rosenberg to continue. 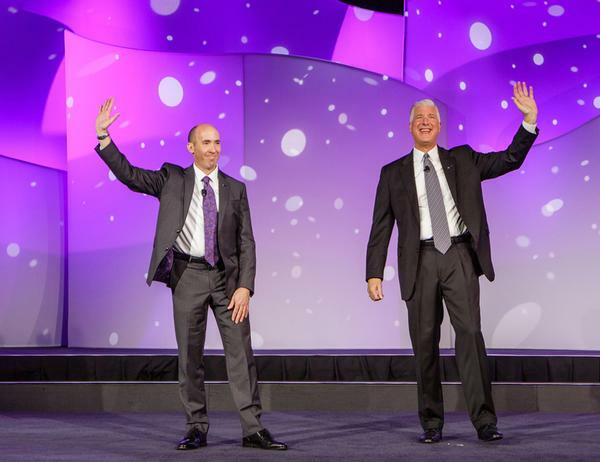 How have you found your year as IAAPA chair? A little bit of a perfect storm. It feels like everything happened this year. We’re in the middle of our move, we’re building a new headquarters and we’re launching a new brand. We also had to find a new CEO and we’re celebrating the 100th anniversary of the organisation. From a workload perspective, it’s been quite challenging but it’s been a huge privilege. Did you achieve the goals you set out for the year? 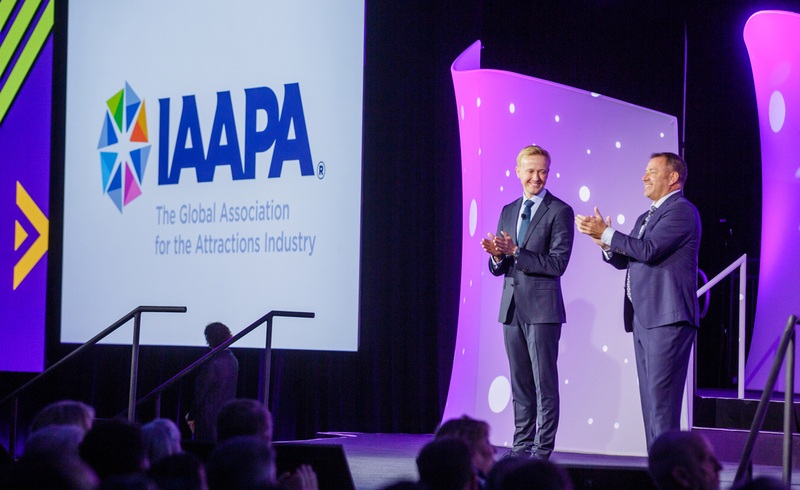 For IAAPA, this has been a year of change. Navigating together with the board and the senior staff of IAAPA that change has been the main objective. I think we’ve succeeded. We’ve had three immensely successful shows and we’ve accomplished a lot on the staffing side with an amazing team now in place in Orlando. Paul Noland left earlier this year. How has the transition to Hal McEvoy been? Hal had what effectively seemed to be the longest job interview in the world. We really wanted to make sure that we turned over every stone to find the best candidate and it turned out to be him. His leadership throughout this year has been very steady. He’s really been a great companion for me. I’ve enjoyed working with him and I’m really happy he’s taking the lead moving forward. What are the strengths and weaknesses you see in the industry? Technological, social and cultural changes affect what we do. It’s a huge challenge to keep up with that change. The fundamentals of our industry are very strong. What we provide guests first and foremost is a social experience. It’s something you do with your friends and family and it’s something you do in real life. We also need to be more agile, adapting to change and consumer behaviour, which is evolving faster and faster. What needs to be addressed in the industry? We can do a lot better when it comes to sustainability. That’s the determining agenda for the decade to come. As an industry, we have a huge opportunity to lead the way. We can do things that have an effect outside of our gates. We can do better and I’m sure we will.